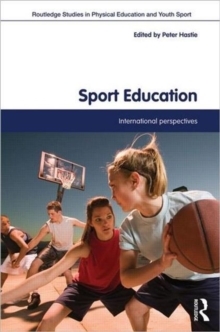 Sport Education: International Perspectives presents a series of studies of the innovative pedagogical model that has taken the physical education world by storm. 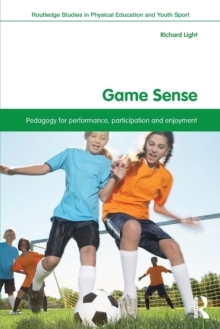 Since the emergence of the Sport Education model in the mid-1990s, it has been adopted and adapted in physical education programs around the world and a new research literature has followed in its wake. 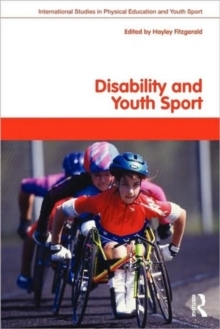 This book offers a review of international Sport Education schemes and projects, and documents what it takes to run a successful Sport Education program. 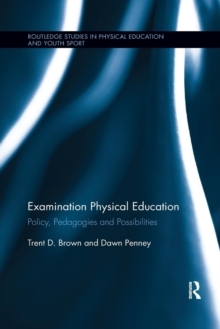 Exploring Sport Education across all levels of education, from the elementary school to the university, the book provides answers to key question such as:what models have been developed to teach Sport Education?what do successful SE programs look like?what do teachers think about SE and how to make it work?what are the implications for professional development across the range of human movement studies?With contributions from leading international scholars and practitioners from the US, Europe and Asia, this book offers a more thoughtful and critical set of perspectives on sport education than any other. 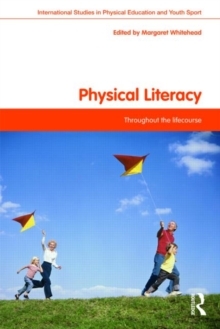 It is essential reading for any student, pre-service teacher, classroom teacher or university instructor working in SE, PE, youth sport, sports coaching or related disciplines.